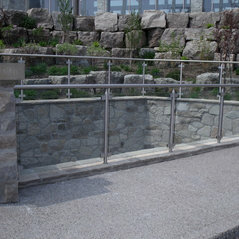 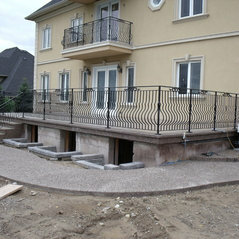 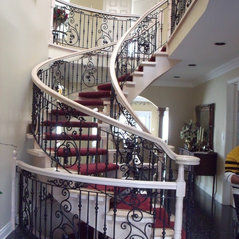 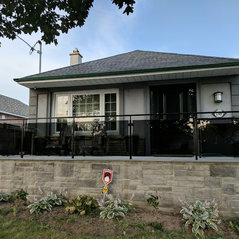 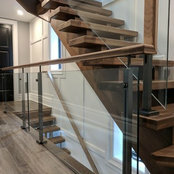 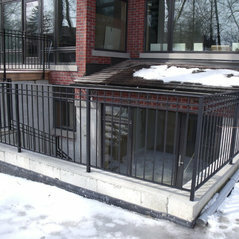 Omega Iron & Railings has over 40 years of experience proudly serving the GTA and abroad in the customization, design, manufacturing and installation of custom iron, stainless steel, glass work and railings. 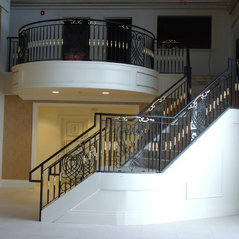 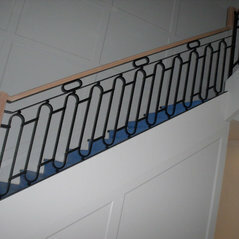 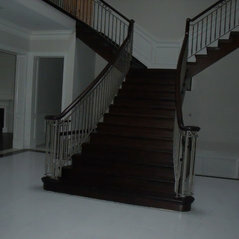 Commented: beautiful stair railings are they hand wrought or just prefab? 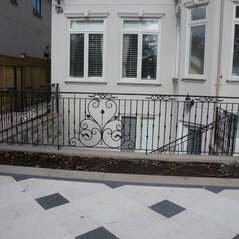 ThanksAre these pickets hammered or twisted? 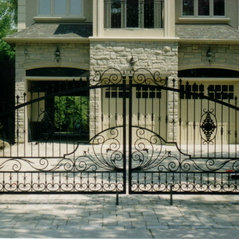 square or round pickets?